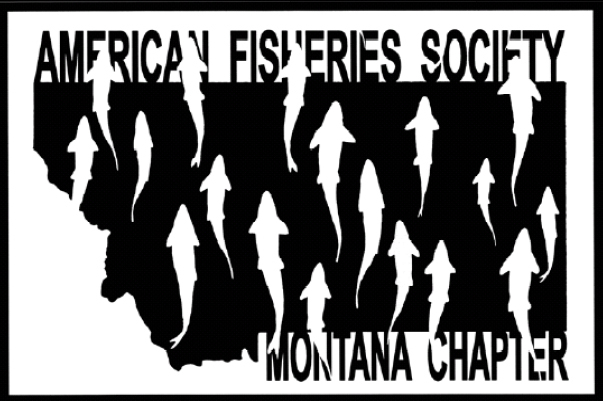 The Montana Chapter of the American Fisheries Society hosts an annual meeting as well as occasional special events and committee meetings. Important deadlines and dates are posted here. If you wish to share an event that pertains to Chapter members, please submit your event here.